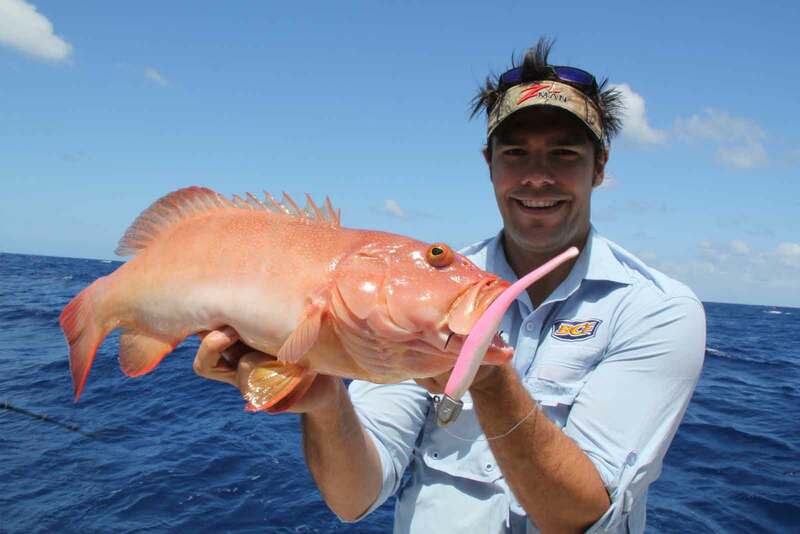 Fishing Cairns has been designed to inform and enlighten you, the visiting angler, on all matters fishy. To help make up your mind as to what to target, the local environments, where to fish, when to fish, and what to use. We’ve got weather and tides, and fishing reports, and we even show you how to tie a good knot. Most of this information for Tropical North Queensland wasn’t available in one place on the internet so we decided to knock it up for you. 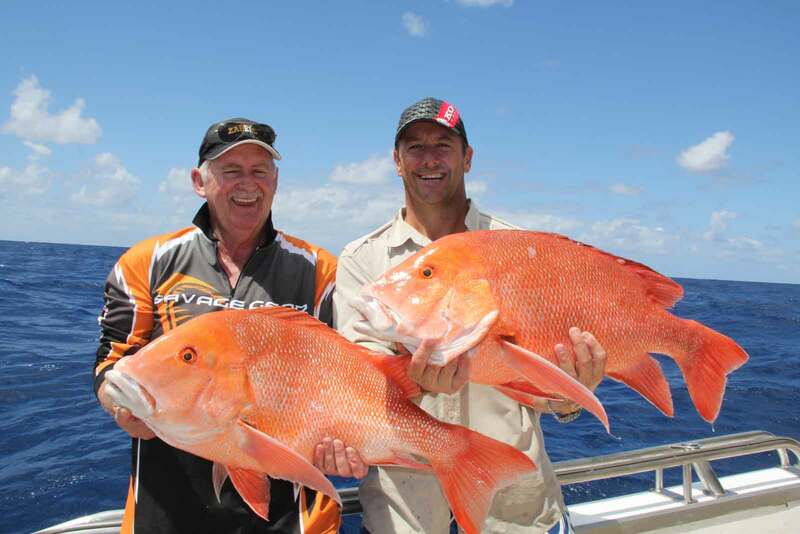 Some information is here on the Fishing Cairns site, while other information is available externally on other sites. Rules And Regulations – Bag limits, permit requirements and links to statutory organisations. Boat Stuff – Tips on small craft maintenance. 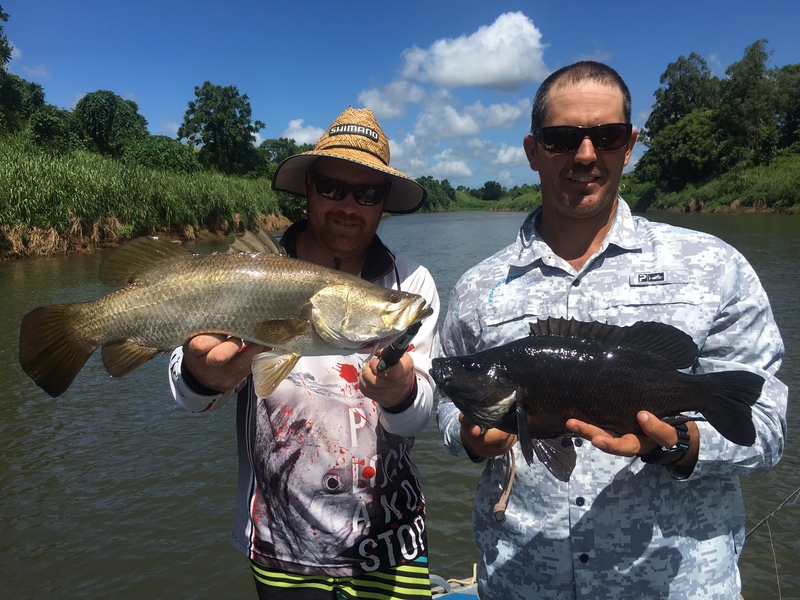 Fishers from Tully to the Daintree are benefiting from a new hands-on model which shows how to release fish with barotrauma. fishs mouth. The fishs chances of survival is increased if treated before release. 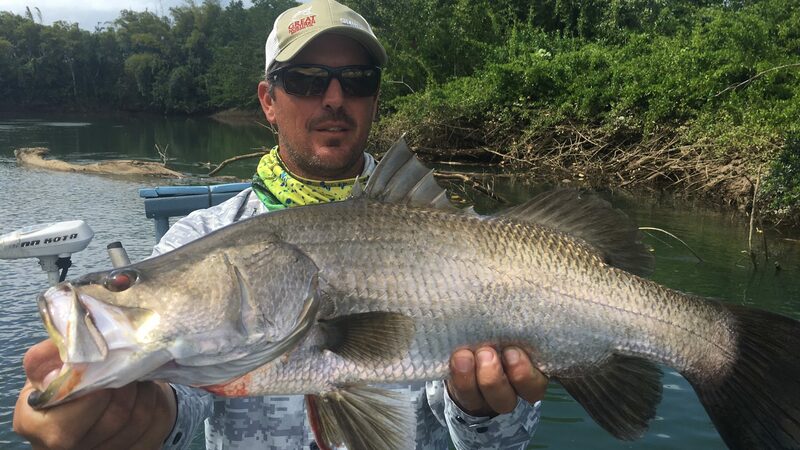 If you’d like the sort of fishing holiday where there’s a chance of winning some money, instead of just spending it, why don’t you try to be here for one of North Queensland’s popular Fishing Tournaments. Guaranteed great fun, great company, and usually a pretty good party afterwards! If you are looking for links to fishing sites, click here.